1,Thomsen, R.; Christensen, M. H. MolDock: a New Technique for High-Accuracy Molecular Docking. J. Med. Chem. 2006, 49, 3315–3321. 2,De Azevedo, W. F. MolDock Applied to Structure-Based Virtual Screening. 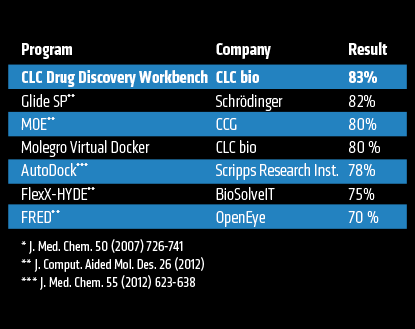 Curr Drug Targets 2010, 11, 327–334.